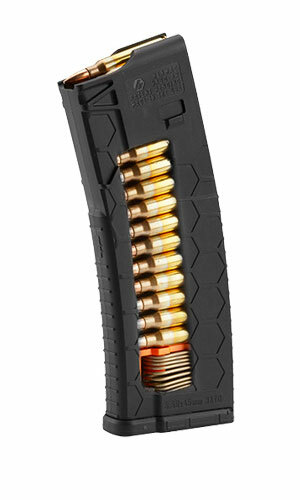 Nothing can get on a gun guy’s nerves faster than calling a magazine a clip. 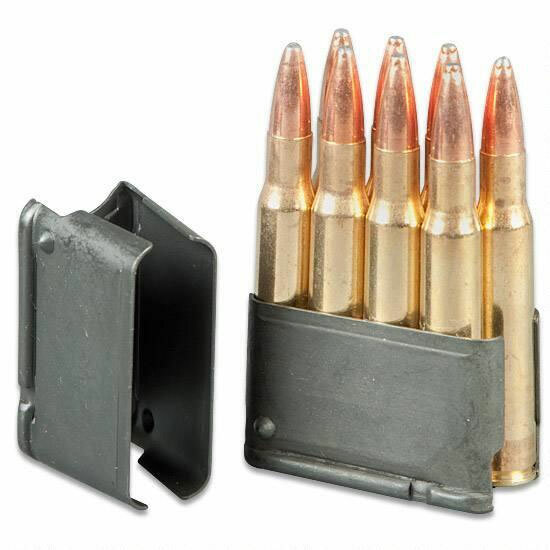 The simplest and most basic answer is that a magazine has some type of spring in it to force the loaded cartridges into a specific position to then be picked up by the firearms mechanisms. A clip on the other hand is simply a device that holds a certain number of cartridges in a specific position. With a clip, there is no spring. Confusion can sometime set in when you consider that a clip is often used to quickly load or fill a magazine. This can be the case with firearms such as the M1 Garand which have an internal magazine inside the rifle. To facilitate a faster reload the user would have many clips of ammunition at the ready to feed the internal magazine of the firearm. 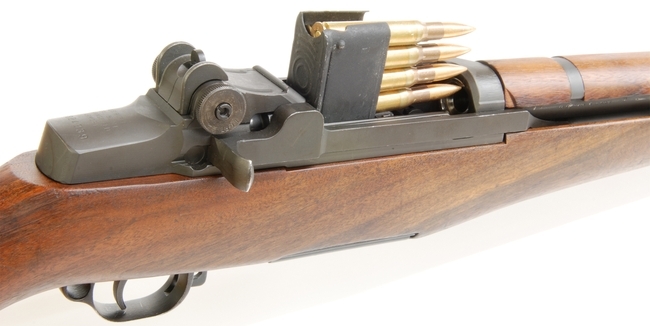 A clip being loaded into the internal magazine of an M1 Garand rifle. Image borrowed from GarandGear.com. 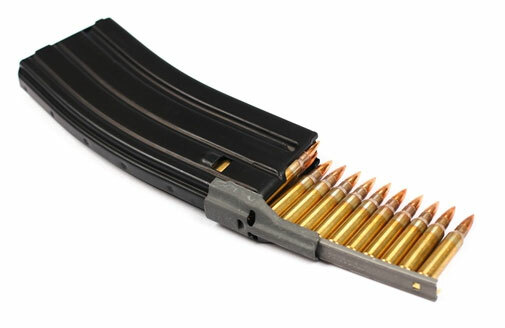 A different example would be the AR-15 which has a detachable magazine that can be loaded either by hand or by 10-round clips (in this case known as stripper-clips) of ammunition. The detachable magazine is then reinserted into the rifle and can be fired. A STANAG magazine being loaded by a 10-round stripper-clip with the aid of a ‘spoon’.